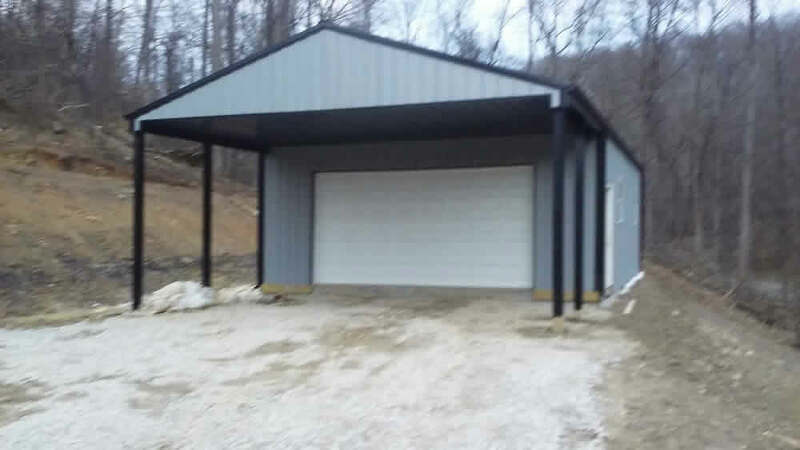 From start to finish you will be impressed with how easy the Quality Metal Roofing post frame and building process is, because we make it that way from the first meeting to the finishing touches. Our knowledgeable and experienced project managers make it an enjoyable and fun process. 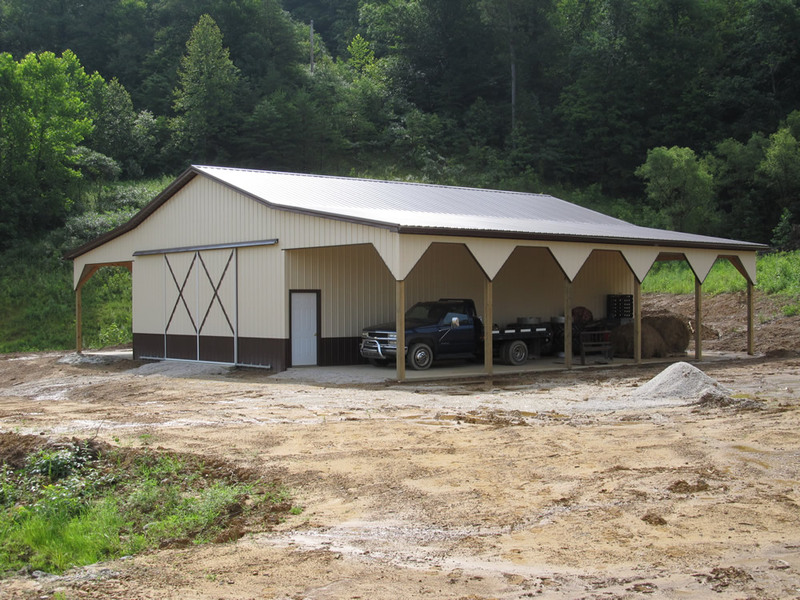 We offer turnkey design services for your post frames and metal buildings, for businesses, churches, fire stations, riding arenas, stall barns, agricultural buildings, auto garages, or we can custom design them to fit your needs. No two metal post frame projects are exactly the same. 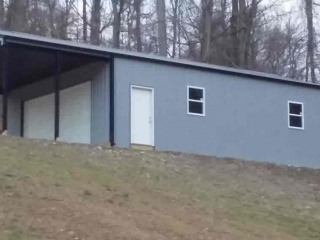 This is why Quality Metal Roofing offers custom services for when your metal building and post frames just needs that little something different. 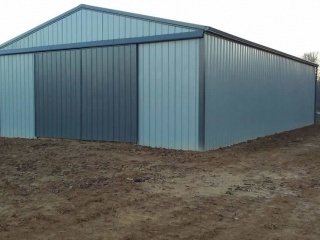 When you need pre-cut lengths, special trim, flashing, vents, or other components, Quality Metal Roofing is the manufacturer to get the job done right. 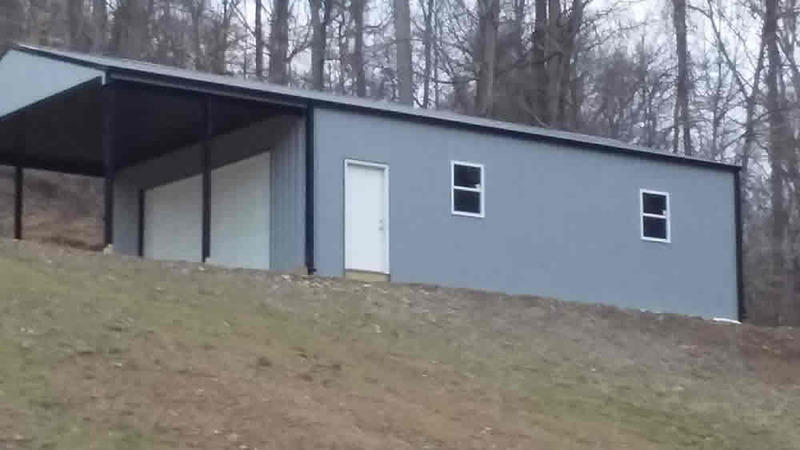 Post frames from Quality Metal Roofing are a safe, durable solution for home owners and business owners alike. 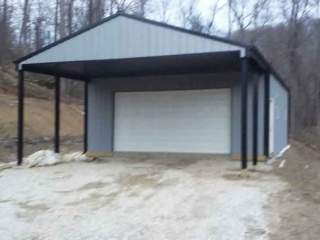 Quality Metal Roofing is your trusted manufacturer of custom residential and commercial metal post frames. 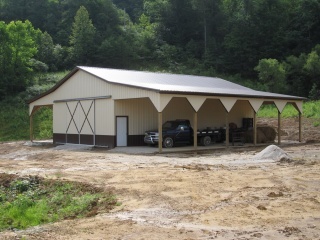 We offer a variety of metal building services to meet the many needs of our clients. 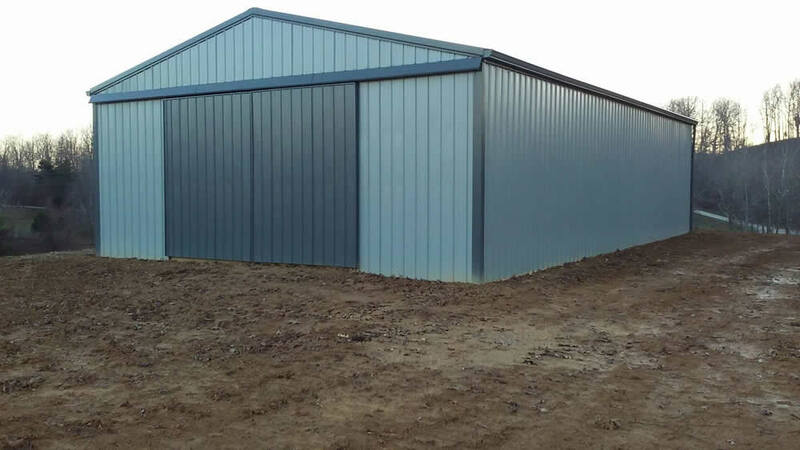 Our post frame experts are your best knowledge source for metal building construction and design. At Quality Metal Roofing, we are able to help you make the best decision from a variety of custom metal post frame options. Choose what is best for you and your residential or commercial project at Quality Metal Roofing. If your project requires pre-cut lengths, specialized trim components or other custom handling, give us a call. Quality Metal Roofing is ready to supply your special needs quickly.